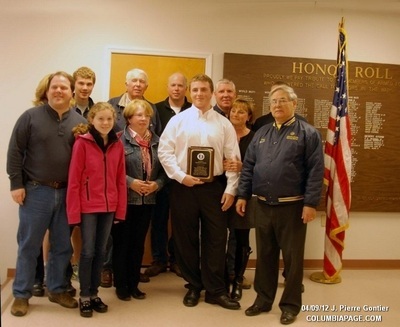 Red Rock volunteer firefighter Thomas C. Davis of Canaan was selected for nomination to the United States Air Force. 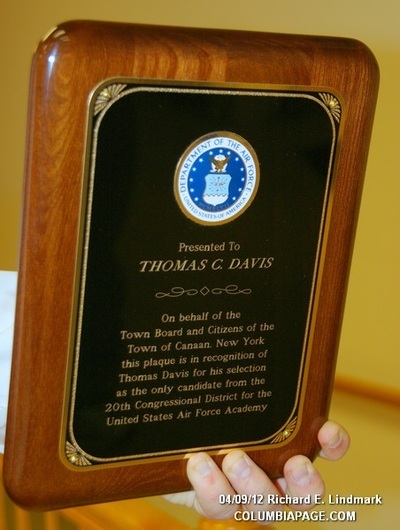 Tom Davis was the only applicant in the entire 20th Congressional District to be selected for nomination by Congressman Gibson to the United States Air Force. The District entails the territory from Dutchess/Ulster County to northern Warren and west to Oneonta County. The process is long and arduous. All the candidates must interview one on one with committee members starting in August and culminating the second weekend in December. Most of the committee have the candidates travel to the Committeeperson's location for the one on one interview. 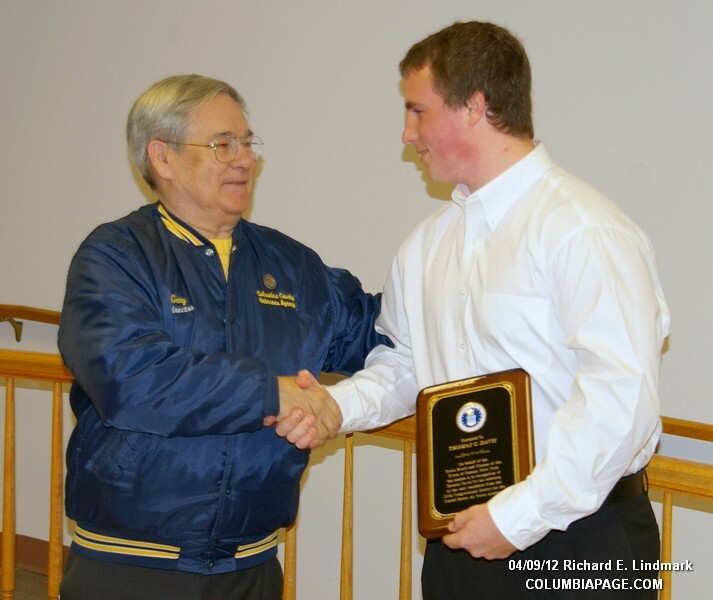 Columbia County Veteran's Affairs Director Gary Flaherty has been on the committee as an appointee for 8 years. Tom is not only the sole 20th Congressional nominee/selectee from Columbia County for 2013; but is the first in all of the eight years that Director Flaherty has been on the committees and for four Congress people and one Senator. 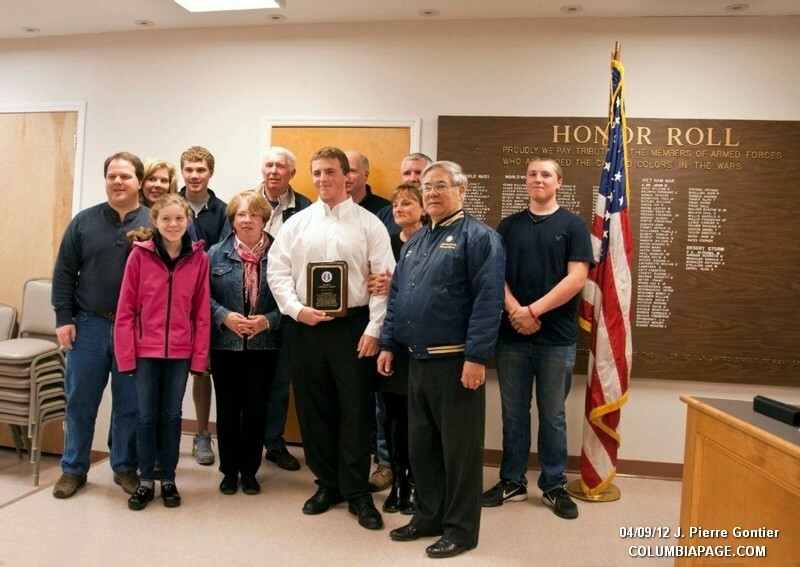 Mr. Davis was honored at both the Town of Canaan meeting on April 9th and at the Columbia County Board of Supervisors meeting held on April 11th. Director Flaherty went on to say that Tom "was one of the most outstanding candidates that we have ever had". Tom Davis and Director Flaherty would like to thank Congressman Gibson and his liaison Ann Mueller for all the support he was given as he went through this throughout the process.